Disney Interactive has cut more than a quarter of its global workforce as part of a major restructuring. Big, unhappy changes have come to Disney Interactive, which cut a whopping 700 employees from its rolls today. The reduction is the result of a decision to combine its mobile and social games businesses, and also to move away from in-house game development: It will continue to support the Disney Infinity franchise and publish Harmonix's Fantasia: Music Evolved, but future console game development will be licensed out to other studios. Layoffs were expected, according to the New York Times, but not to this extent. 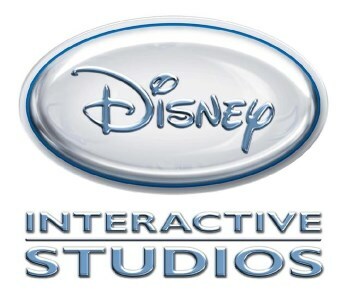 "These are large-scale changes as we focus not just on getting to profitability but sustained profitability and scalability," Disney Interactive President James A. Pitaro said. "We're not exiting any businesses, and we will pursue licensing partnerships in which we retain a lot of creative input. But this is a doubling down on mobile and an effort to focus much more intently on a core set of priorities." Disney Interactive has rung up more than $1 billion in losses over recent years but has turned a profit over the last two quarters largely on the strength of Disney Infinity, a combination video game and toy lineup. Mobile gaming is also doing well, particularly in Japan, but social gaming has tanked since Disney's 2010 purchase of Playdom for $563 million.